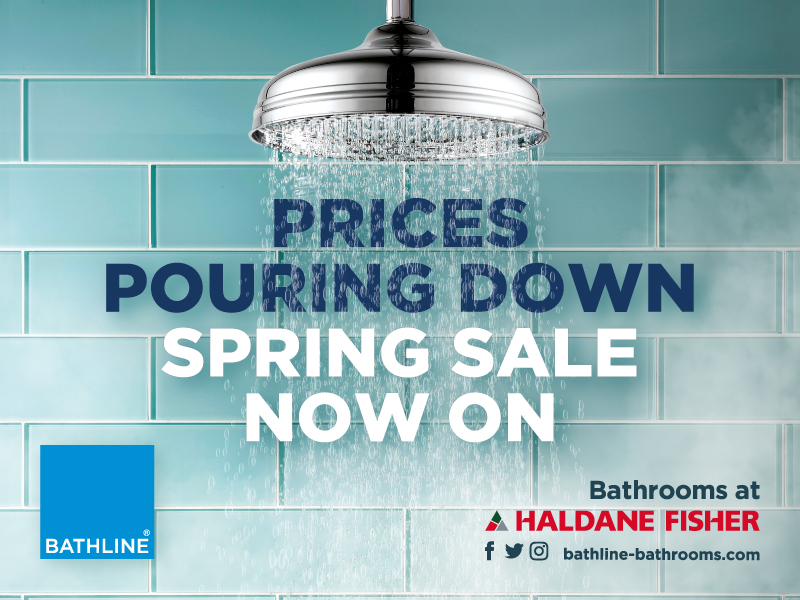 Creating your own wet room in your bathroom couldn’t be easier with BATHLINE's diverse range of washroom products to choose from. 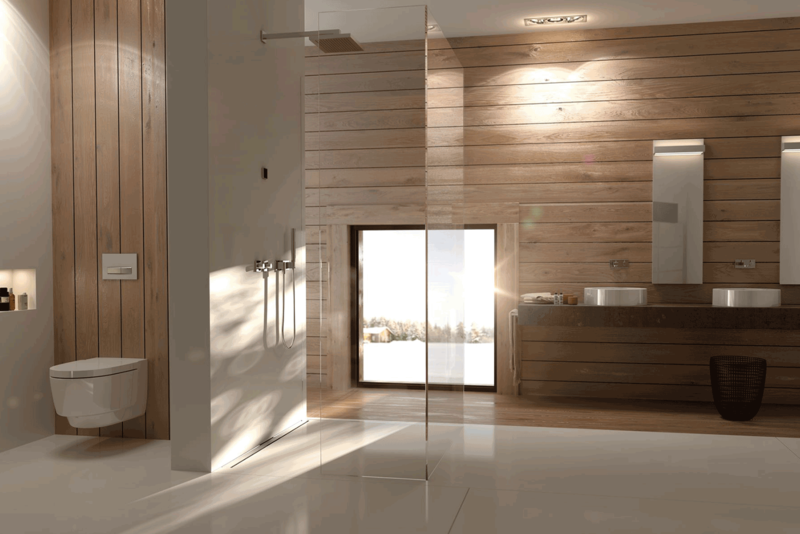 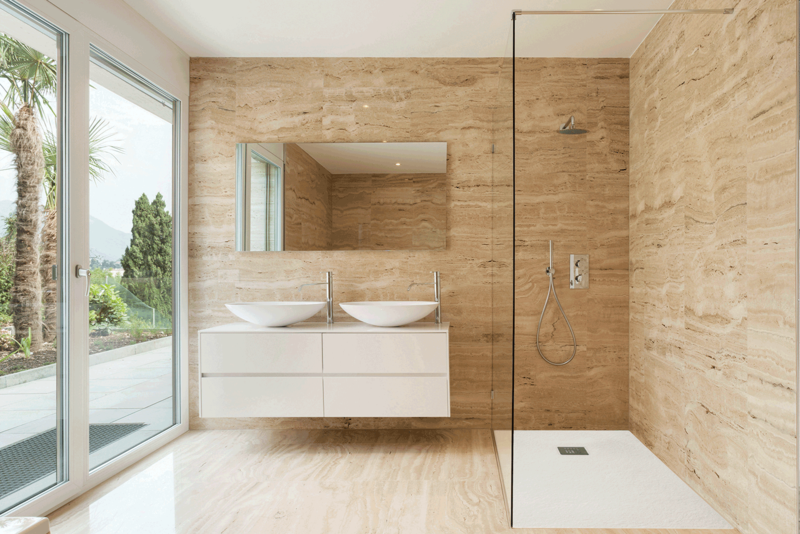 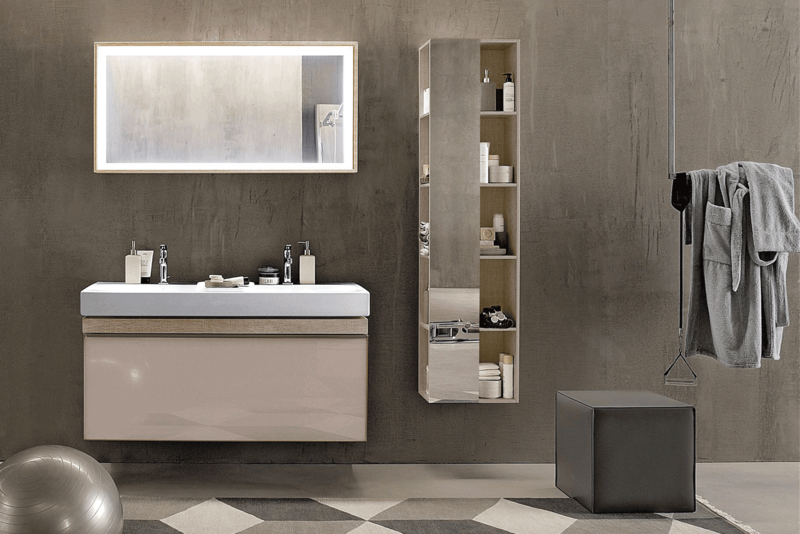 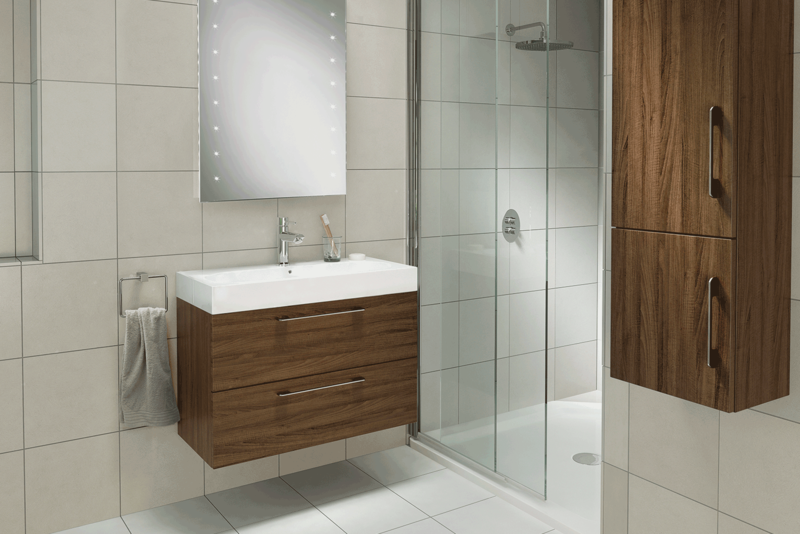 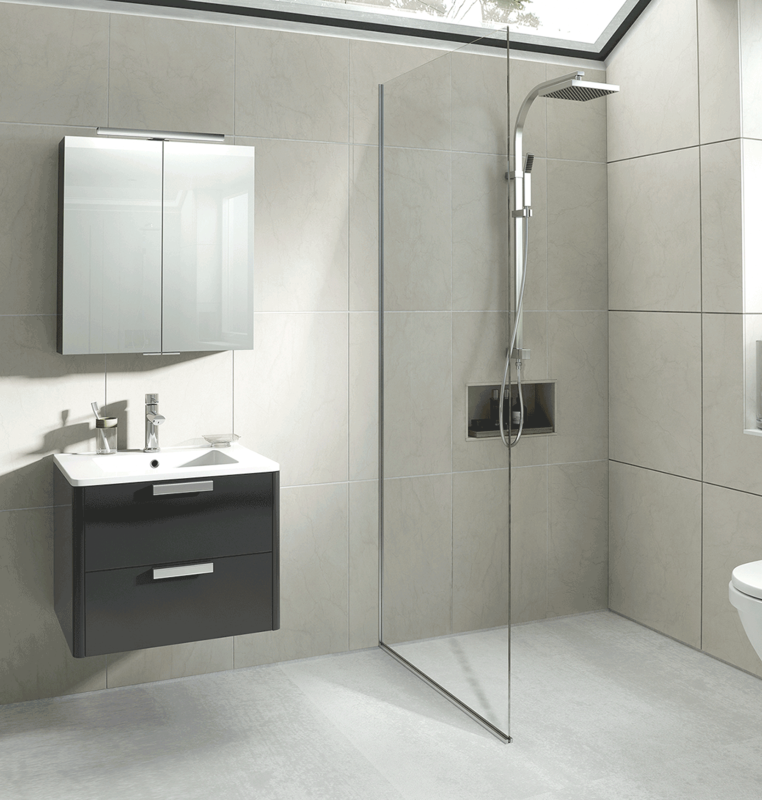 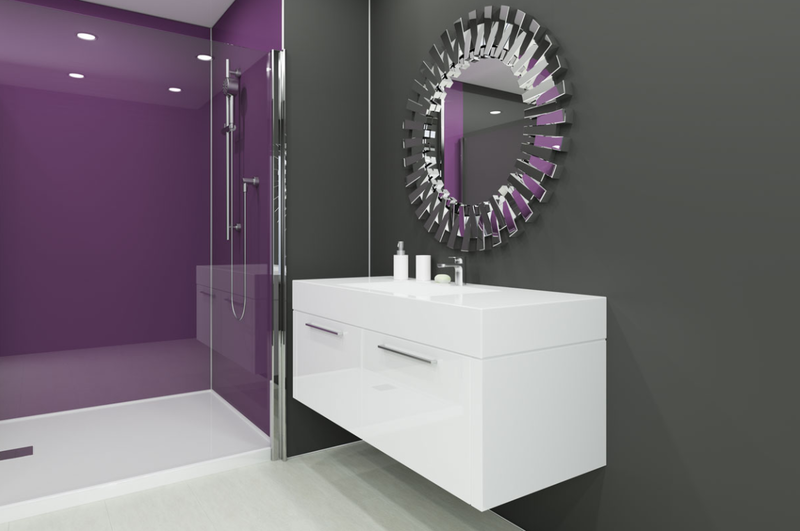 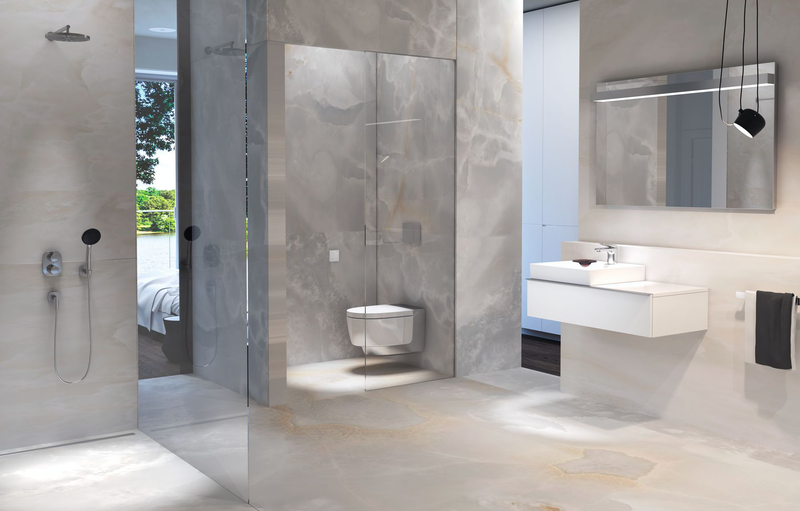 Wet rooms are a sleek and contemporary upgrade to your bathroom, giving you an effortless showering environment that is both incredibly stylish and highly functional. 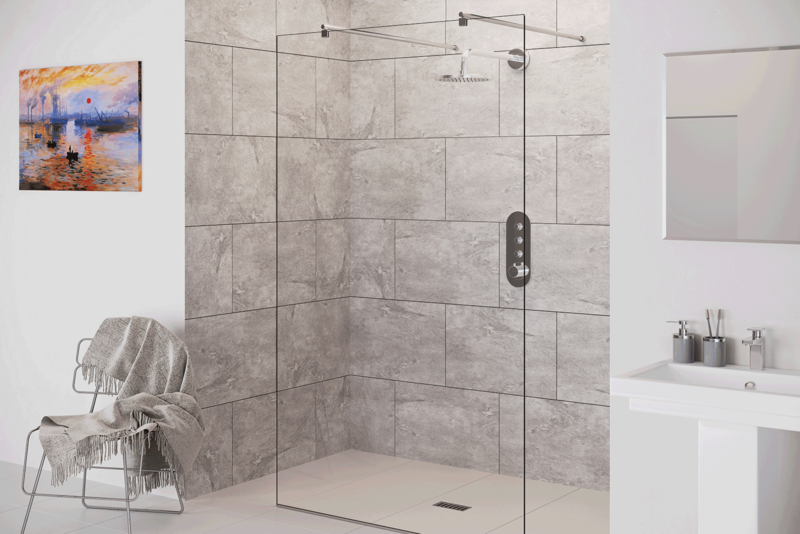 Suitable for any size of bathroom, a wet room is a hassle-free showering solution that brings a touch of innovation to your washroom design. 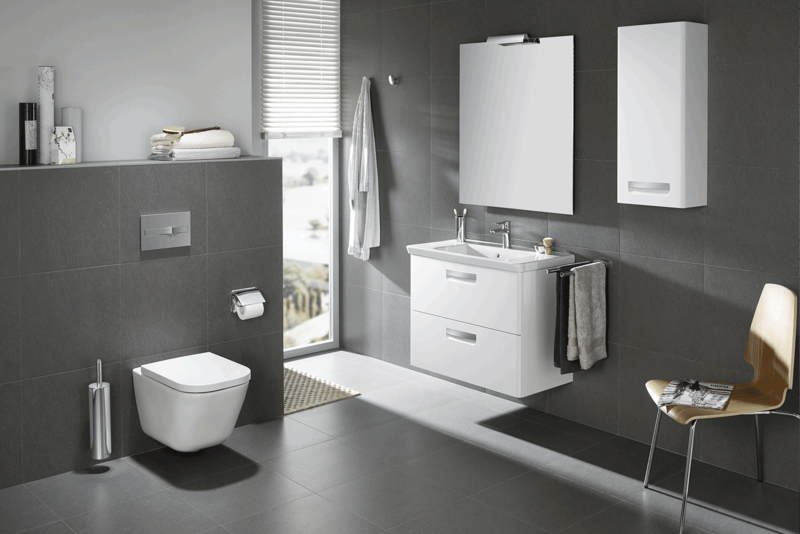 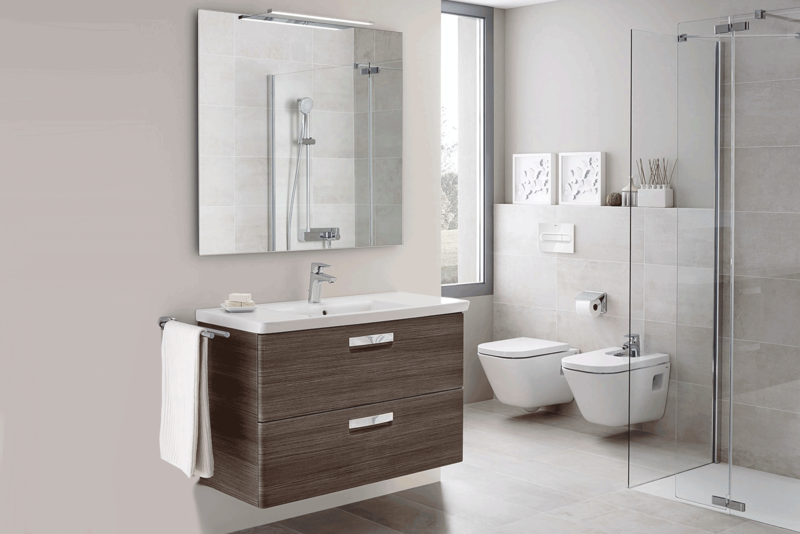 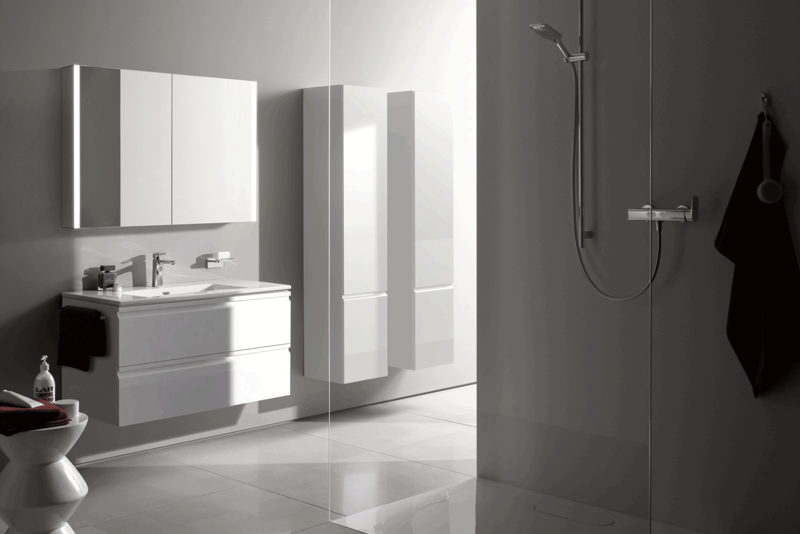 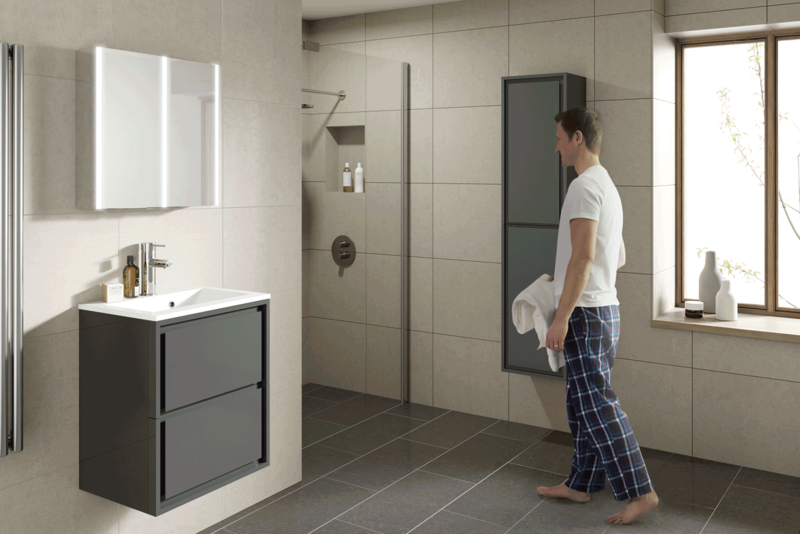 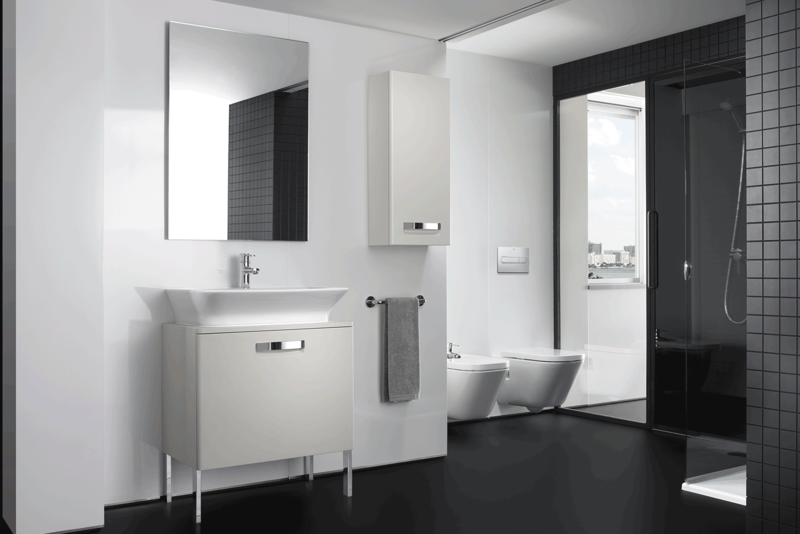 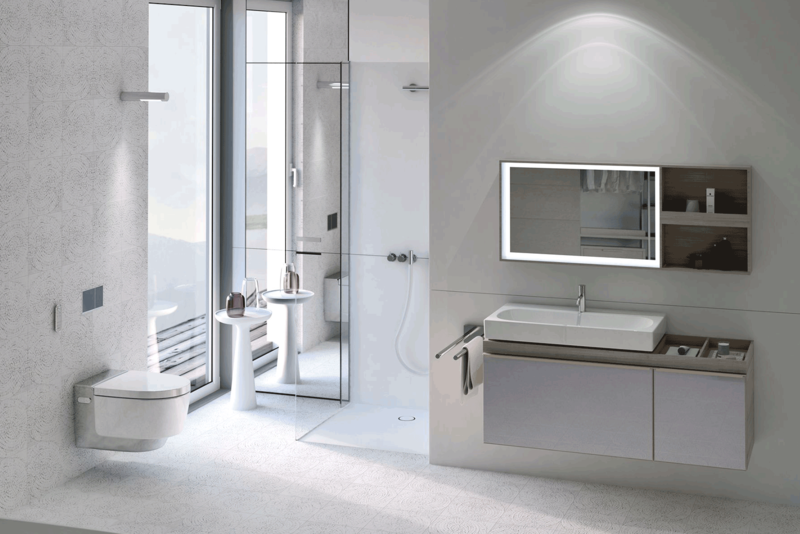 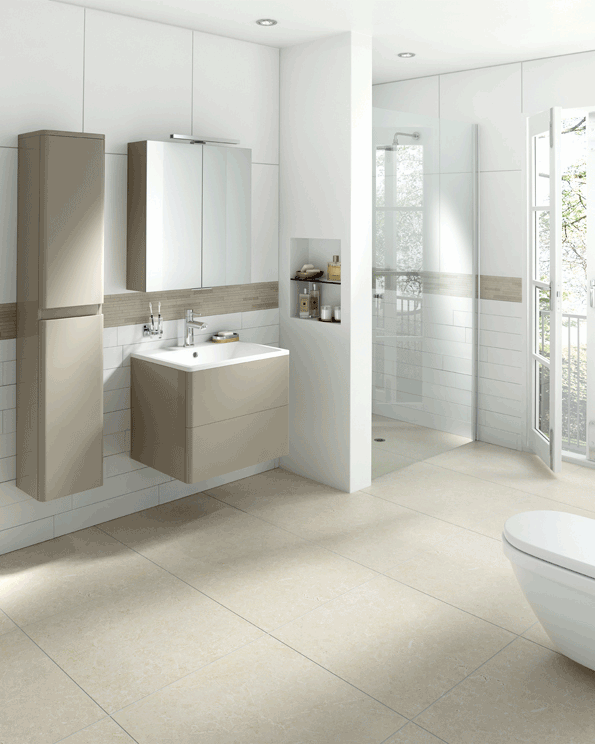 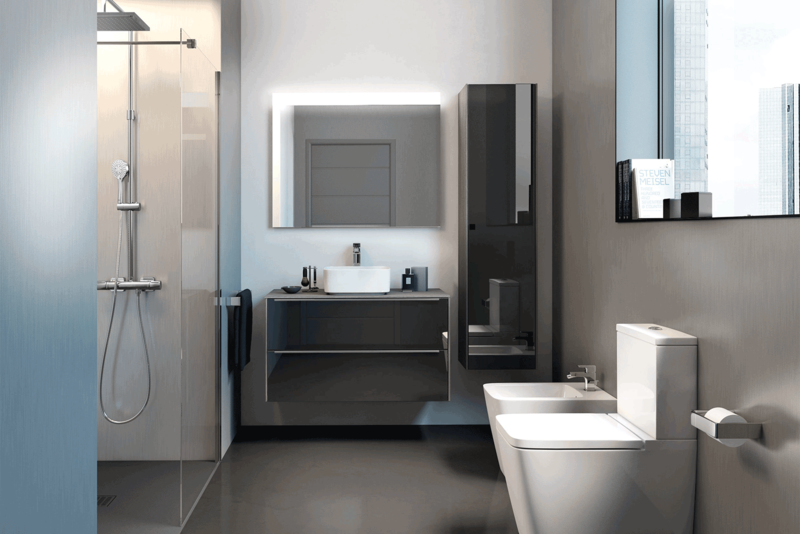 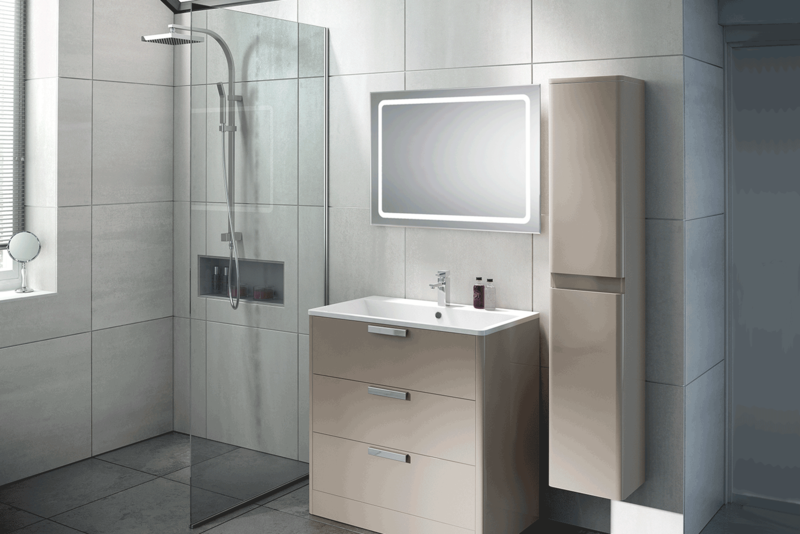 To view a full range of suitable wetroom products please visit one of our showrooms.